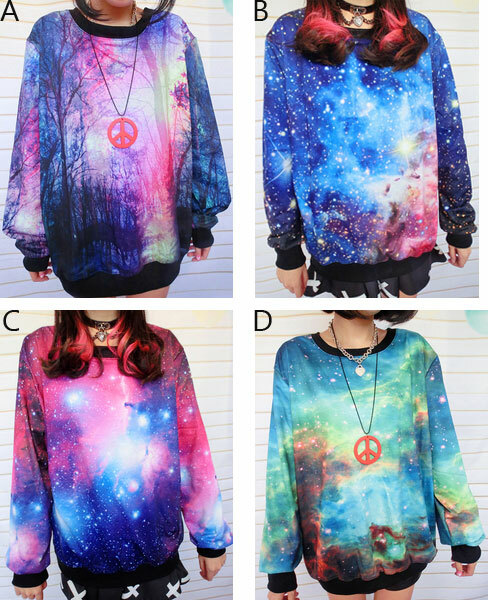 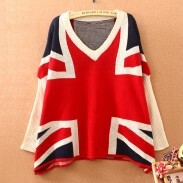 Fashion Universe Star Graffiti Gradient Sleeve Sweater is different styles of Star printing, loose style. 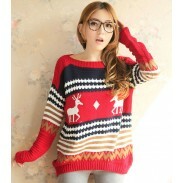 Size: Bust:116CM/45.7 "Shoulder:45CM/17.7" Sleeve :62CM/24.4" Length:71CM/28"
The sweater has four models, namely Symphony green, purple jungle, on the red under the blue sky, the red on blue sky, very special four styles, cotton fabrics, different styles of Star printing, loose style. 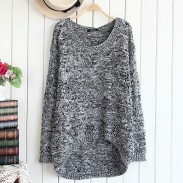 Cool,I bought the last one, beautiful,thank you.